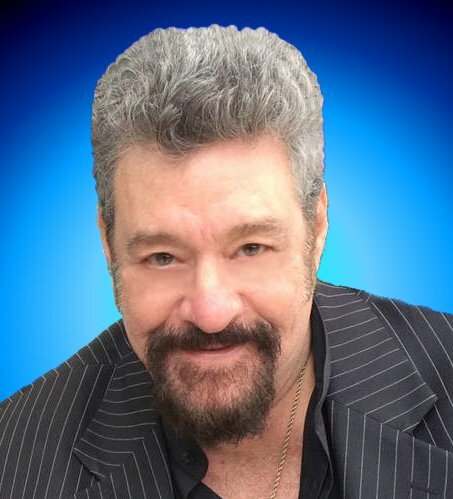 Elliot Zimmerman is a well seasoned attorney who has a lifetime of experience in the practice of entertainment law, cyberlaw, cyberentertainment law, and litigation. Additionally, because he is also a recording artist and computer programmer, he is uniquely positioned to know the intricate nature of your entertainment business. To review his credentials, click here. Board Certified Intellectual Property Lawyer specializing in Entertainment Law and Litigation.